All Juliustown homes currently listed for sale in Juliustown as of 04/22/2019 are shown below. You can change the search criteria at any time by pressing the 'Change Search' button below. If you have any questions or you would like more information about any Juliustown homes for sale or other Juliustown real estate, please contact us and one of our knowledgeable Juliustown REALTORS® would be pleased to assist you. "Build this beautiful home on this rare,one acre lot in Springfield Township! Top quality construction with 2x6 exterior walls with extra insulation, for lower utility bills! 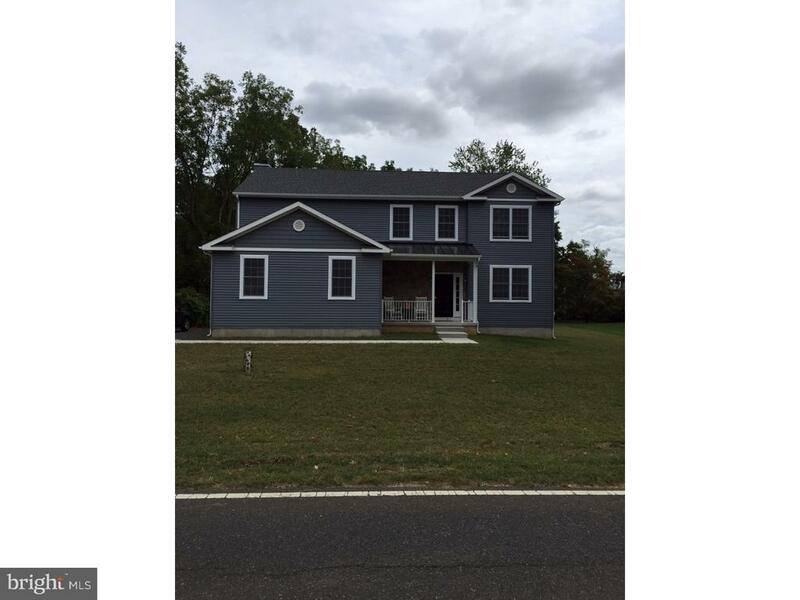 Call builder now for questions and details on this home, and any other home that you may want to build here. The Cedar Brook plan is a very versatile plan with an open floor plan, come now to check it out!"